This year we had a very interesting donation of a 1988 Chevrolet Food Truck! This unique donation was from the Rhode Island School of Design, a local prestigious art college. The donation generated a substantial sum of support for the Rhode Island Community Food Bank. Rhode Island may be the smallest state, but that doesn’t mean we don’t have the biggest hearts! 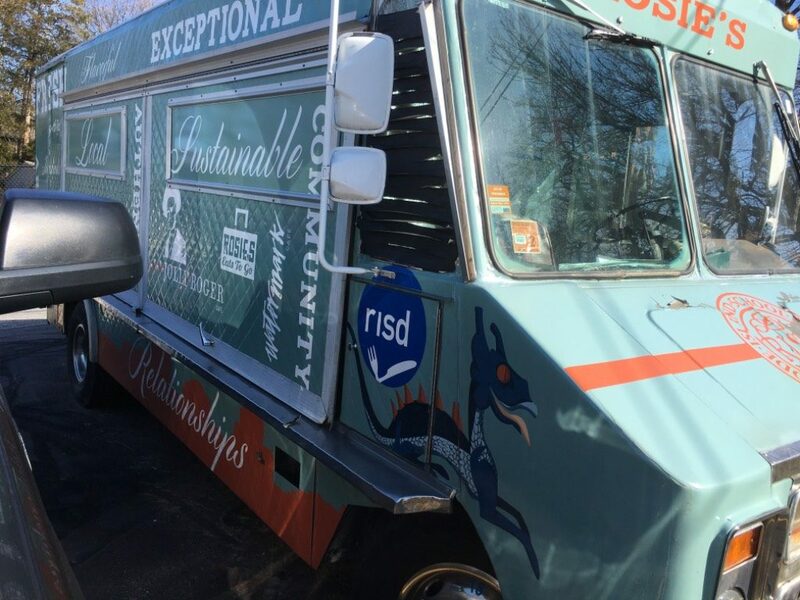 The Rhode Island School of Design had one of the most unique forms of donation towards the food bank, a food truck itself! What better way to promote the depletion of widespread hunger than by recycling the source of food sales? 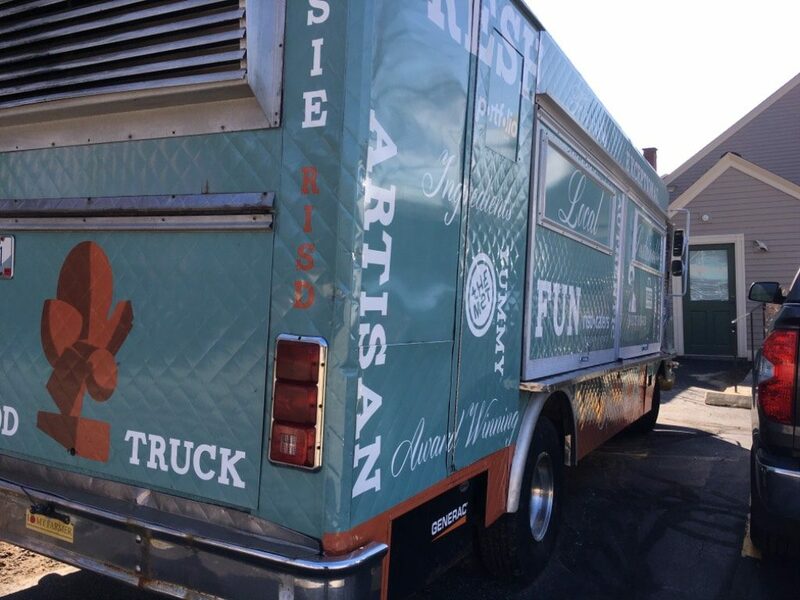 This truck helped feed countless hungry college students as a food truck, and thousands of hungry Rhode Islanders as a vehicle donation! The RI Community Food Bank was established in 1982. They strive to distribute millions of pounds of food through donations for those in need. In order to meet the high demand for food donations, the RI Food Bank solicits donations from the public as well as purveyors in the food industry such as supermarkets and local growers. With its spacious facility and willing staff, the food bank distributes about 200,000 of food to its donors each week through its 155 member agencies. Aside from monetary donations, the food bank is always accepting nutritious, non-perishable food items. Their network of agencies delivers these donations to Rhode Islanders in need. For every dollar donated, the RI Food Bank has the ability to acquire three meals for someone in need. They are also accepting vehicle donations year round! 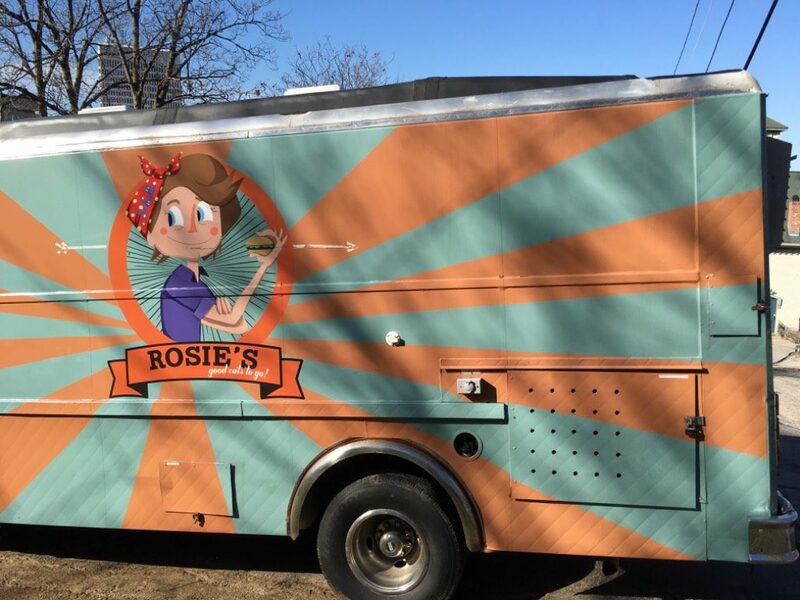 It doesn’t have to be a food truck to help feed those in need! We can accept vehicles of just about any size or condition. If you want to make a donation, please visit our website or call us at 877-957-2277.